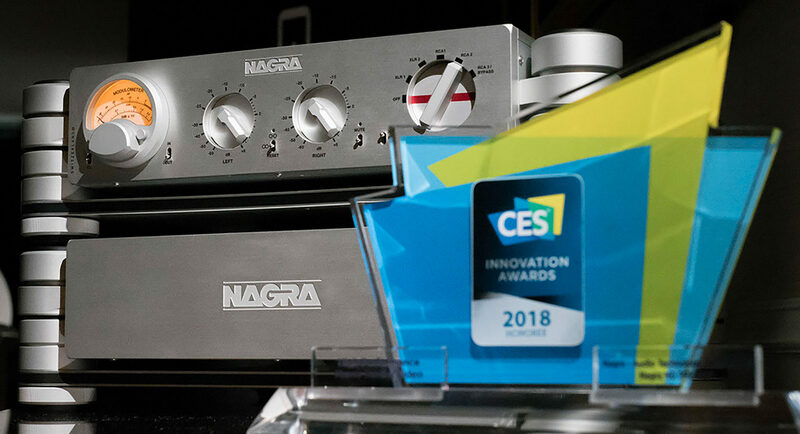 NAGRA win a CES 2018 Innovation Awards Honoree for the Nagra HD PREAMP. The products entered in this prestigious program are judged by a preeminent panel of independent industrial designers, independent engineers and members of the trade media to honor outstanding design and engineering in cutting-edge consumer electronics products across 28 product categories. 4 answers on "NAGRA gets a CES 2018 Innovation Awards Honoree for the Nagra HD PREAMP"
and see how they create news titles to get people interested. what you’ve written. In my opinion, it could make your posts a little bit more interesting. Nagra is the best of the best. I have got exremly gud experience vith your prodakts.